Grant : Biodynamic imaging as a promising strategy for personalized therapy of canine diffuse large B-cell lymphoma. We had a chance to catch up with Dr. Michael Childress at Purdue about the progress of his grant and found that he had some exciting news! 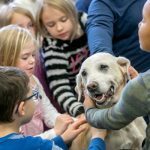 He and his team have been working on a test that will be able to tell owners if CHOP therapy will work on their dog who has been diagnosed with diffuse large B-cell lymphoma. 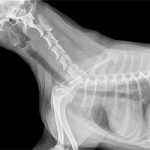 The goal of this part of the grant was to establish the ability of biodynamic imaging (BDI) for predicting outcome following CHOP chemotherapy in dogs with diffuse large B-cell lymphoma. The exciting news is that BDI predicts good response vs poor response of B-cell lymphoma to CHOP with high accuracy! This means that once the study is completed as they follow the remaining dogs that there will be a test that will help to determine how to proceed if you have a dog with B-cell Lymphoma. Gary and I have faced canine cancer 7 times now and one of the questions we always ask is if the treatment will give our dog and more quality of life and a chance to live longer. A test like this one will allow us to make a more educated decision for our fur-kids on how to proceed with treatment or if we just need to spend the time we have left with them doing their favorite things and enjoying quality time. 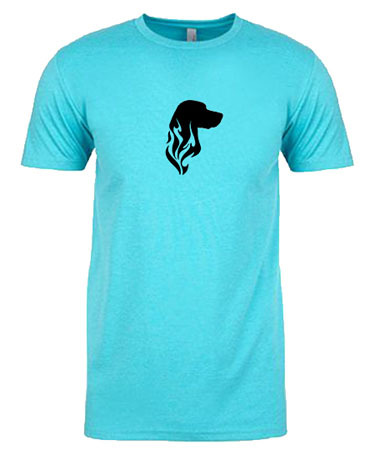 Did you miss one of our new styles of shirts? In the past two months we have released two new shirts in our online store! 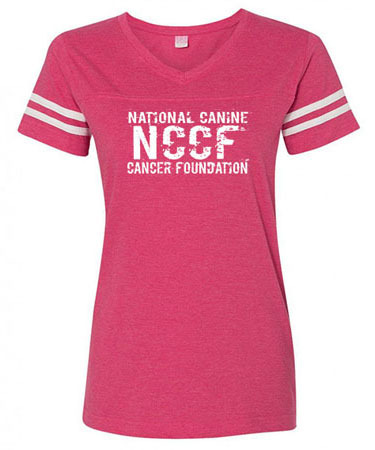 There are many styles of shirts to choose from so that you can support canine cancer research, education and outreach with your dollars to buy the shirts as well as by wearing them!